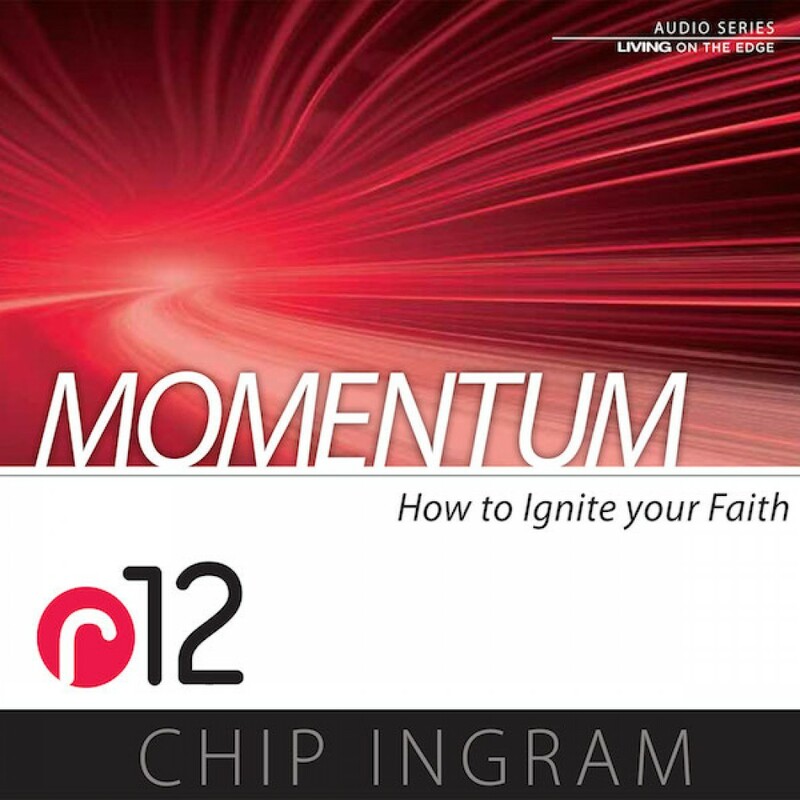 Momentum Teaching Series by Chip Ingram Audiobook Download - Christian audiobooks. Try us free. What's true spirituality? How do you get it? In today's culture we tend to customize our spirituality to fit our own needs. We create God in our own image rather than the other way around. In this r12 series, learn how you can give God what He wants the most. Based on timeless truths found in Romans 12, Chip journeys back to the Old Testament to learn true spirituality from the lives of Abraham, Daniel, Moses, David & Jonathan, and Joseph. They reveal to us a profile of what it means to be a disciple of Jesus Christ. Momentum will Ignite Your Faith.